If you’ve been circling in the e-Commerce world for some time, you probably know that Magento is one of the most feature rich platforms around. Some of its management aspects are difficult and others are easily done. Search engine optimization belongs more to the second group. It isn’t complicated but takes getting used to. In order, to acquaint you with this facet we’ve decided to post this easy instruction guide. So, log in to your Magento admin panel and let’s get started. We’ll be covering basic “System -> Configuration” settings, so step to System -> Configuration -> Design -> HTML Head first. This path leads to some general options Magento provides, which can potentially be used for SEO improvement. Favicon Icon - begin with Favicon setup. It doesn’t actually affect your SEO but changing the shoddy standard icon wouldn’t be a mistake. The three most important Defaults of this page are Title, Description and Robots. Make sure you set them correctly. 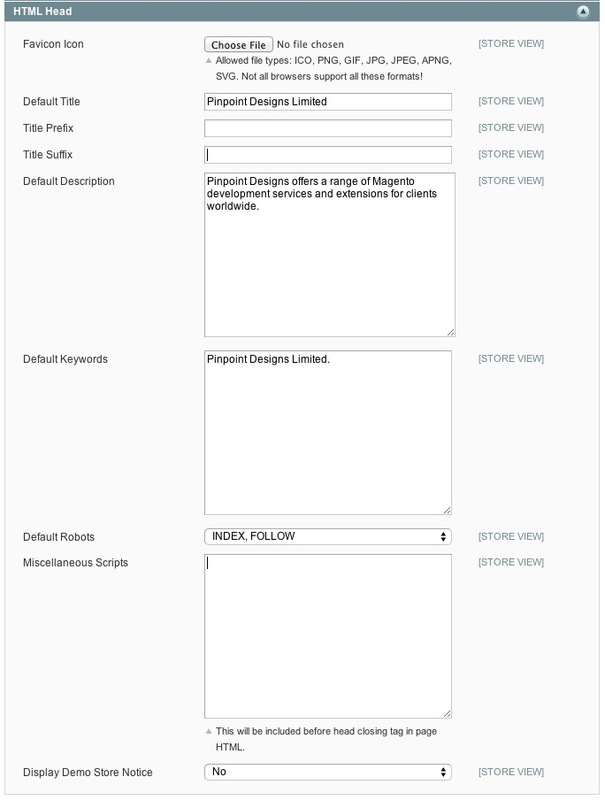 Put your company name into Default Title, and include it in your store representation whilst filling the Default Description field. As for Default Robots, we strongly suggest choosing INDEX, FOLLOW for a live store and NOIDEX, UNFOLLOW for a developing one. Remember to switch these settings accordingly, otherwise search engines might ignore you. Next, we will exclude an index.php string from store’s main URL. Go to System > Configuration Web and open Search Engine Optimisation section. Then, set Use Web Server Rewrite to Yes. Autogenerated Site Map - “Yes” - to allow Magento create pages that display links to both products and categories pages. Popular Search Terms - “Yes” - to get shown the most popular search phrases on your web store. Product URL Suffix - “.html” - this and the next suffixes will be added to the ends of URLs of products and categories pages. Use Categories Path for Product URLs - “No”, as it may have detrimental effects when used in a tie with canonical URL settings. Create Permanent Redirect for URLs if URL Key Changed - “Yes”, to create automatic redirects in case of URL key changes on any page. Page Title Separator - empty. This character separates the page titles on the front-end of your store. We suggest leaving this field blank but you can decide otherwise - it’s not a matter of importance. Use Canonical Link Meta Tag For Categories - “Yes”. The tag, attached to HTML code will represent your main categories page, permitting search engines to avoid indexing duplicates. Use Canonical Link Meta Tag For Products - “Yes”. Does the same for a page of products. Set it on. It is necessary to reindex data after the settings are confirmed. Step to System > Index Management and click Select All. Then, click Reindex Data in the top right corner of the page. As every merchant knows, it is impossible to run a successful online retailer without an established marketing policy, and a well managed SEO is key aspect of it. We hope that all the pieces of mentioned advice will be helpful. But if you only wish to benefit from Magento’s SEO possibilities, Cart2Cart will gladly help. Migrate to this platform and make your store irresistible to search engines right now. Good luck! 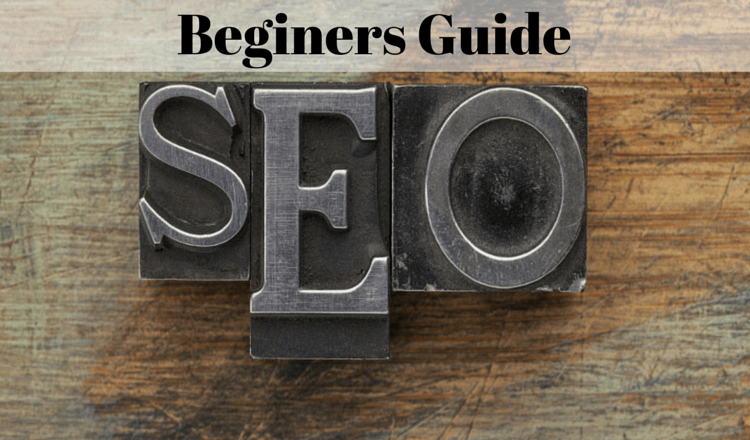 One thought on "Magento Store Configurations for SEO: Beginners Guide"